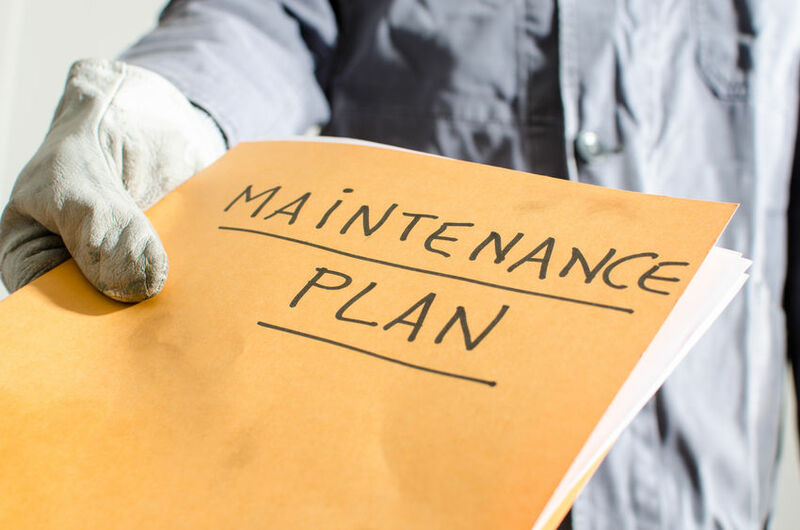 No good system can last without good and periodical maintenances. Having been carry up maintenance services for the Singapore Navy and the Police coast guard, our team are competent to perform maintenance work up to the highest standard. We providing on-site maintenance services and engineering solutions. Our clients enjoy peace of mind knowing that their systems are managed by our experienced and qualified professionals. This is how we built up our reputation over the years. We believe that partnership is the best way forward in order to serve as the foundation for a long term relationship with our clients.